During the approximately thirty minute session, Gitney, explains how the industrial site selection process is no longer an exercise in chasing low manufacturing wages around the globe in order to determine which country, or countries, to produce goods in. 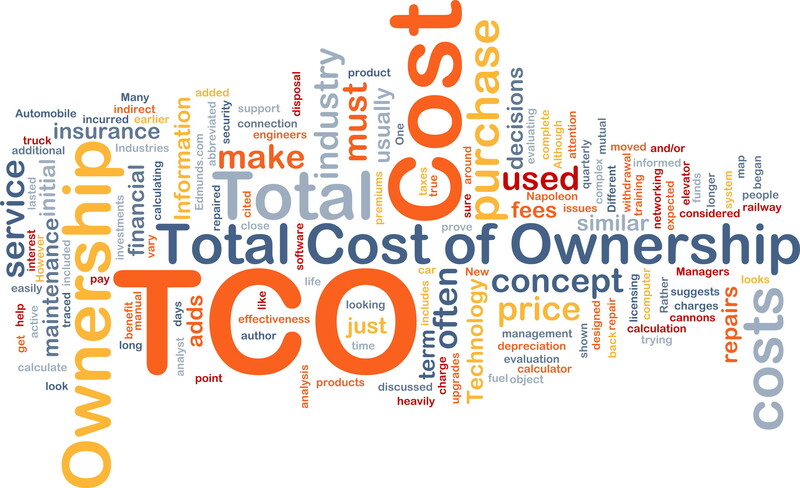 He asserts that the process is most effectively driven by identifying all the component parts associated with the value of a product, calculating them, and, based on this careful research, choosing the “best cost” country in which the “Total Cost of Ownership” is the least. A secondary focus of the Tecma Talk podcast is nearshoring, and other global manufacturing trends that drive manufacturers to wish to locate facilities in closest proximity to points of consumption the goods that they produce as possible. The president and CEO of Group50® asserts that, “making product closer to the markets in which end users purchase and use them is an integral part of what is required to lower total cost of ownership.” Given this reality, nearshoring, or bringing production back to the US and Mexico from far flung places, such as China in particular, is becoming a more commonplace occurrence, and one of a number of global manufacturing trends. Group50®‘s focus is on working with its clients to develop a culture of effective strategic execution. The firm provides clients with critical resources and tools (over 25 assessments and workshops which are part of its Company Physical®) to align their organization to their strategic and cultural objectives; Integrate acquired businesses, new systems, products and processes into their operations and optimize the operational performance of their companies: large and small, healthy or troubled.